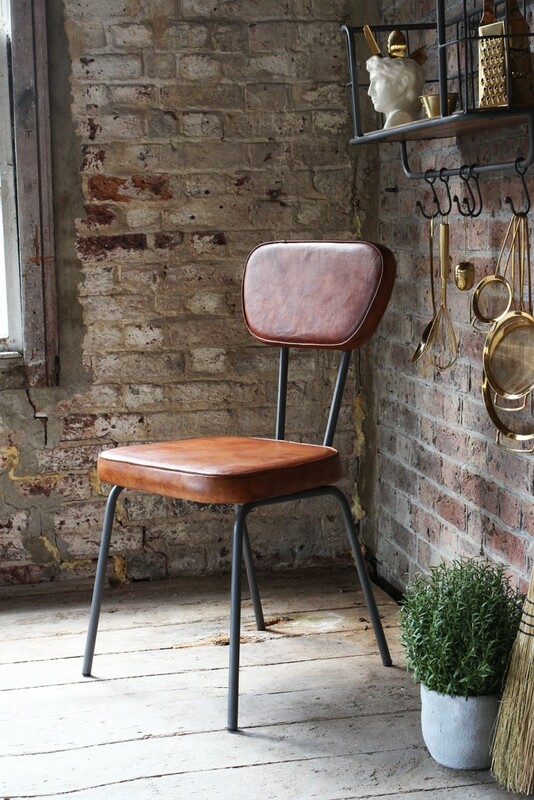 Original and interesting dining chairs are hard to find but this Stockard Leather Dining Chair is really interesting! 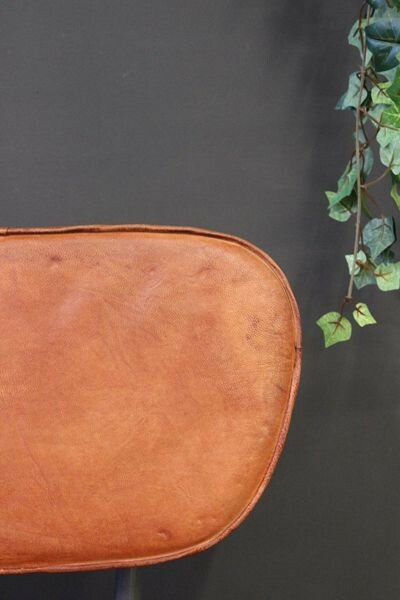 Created in a traditional style but with a beautiful brown distressed leather, the seat is cushioned and so is lovely and comfortable. 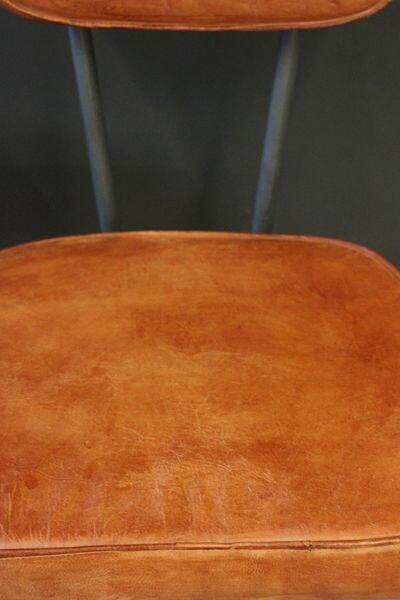 This chair has been designed to age, it will crack and wear to obtain the look of an authentic vintage leather chair. 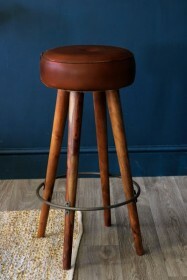 We recommend you treat it with leather care products so that its skin stays lovely and moisturised. 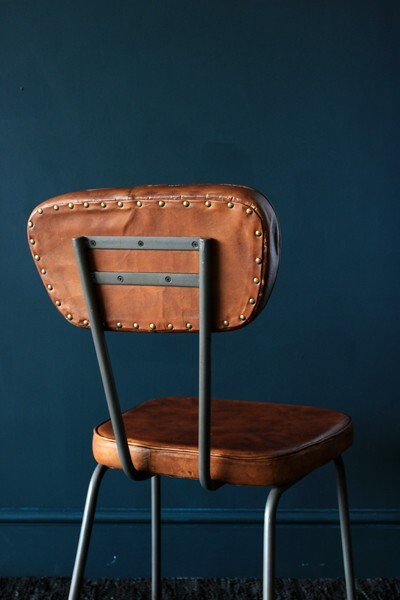 The chairs are handmade and the finish can vary from chair to chair. 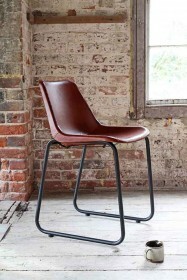 Due to the natural leather, please be aware that each batch of chairs received may appear different to the previous.